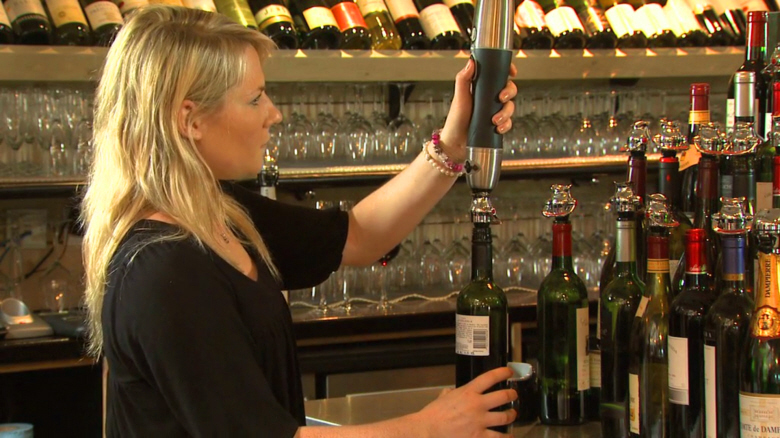 The video demonstrates the unique selling features of Waiter’s Friend PresorVac™ – the simple to use, commercial wine preserver system that boosts wine profits and cut wastage at a stroke. We filmed the PresorVac video at the Black Swan pub in Ockham. The filming was completed in one day we utilised actors, members of the public and the staff at The Black Swan.